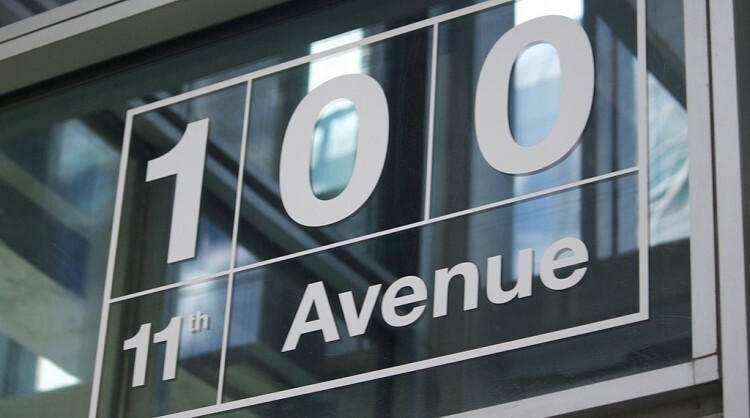 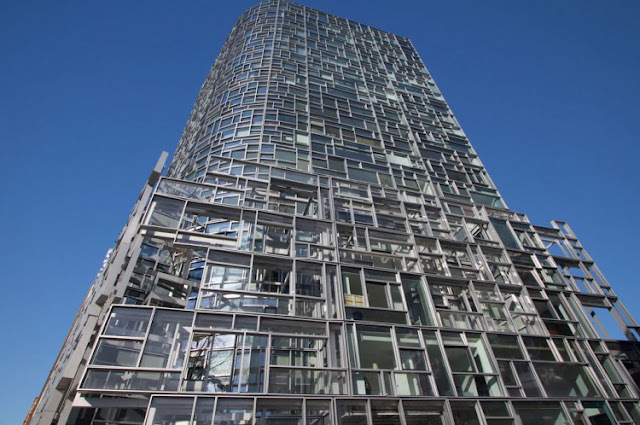 “100 11th Avenue” is a residential tower on the West Side of Manhattan in New York City and it was designed by the well known French architect Jean Nouvel. This ingenious tower accommodates the luxurious 409 sqm (4,675 sf) penthouse, exquisite in every detail. 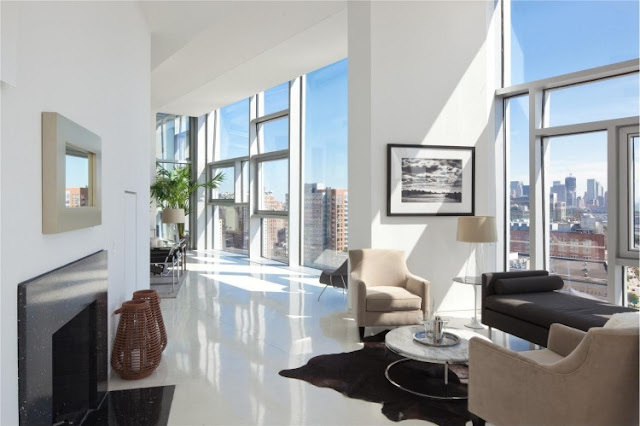 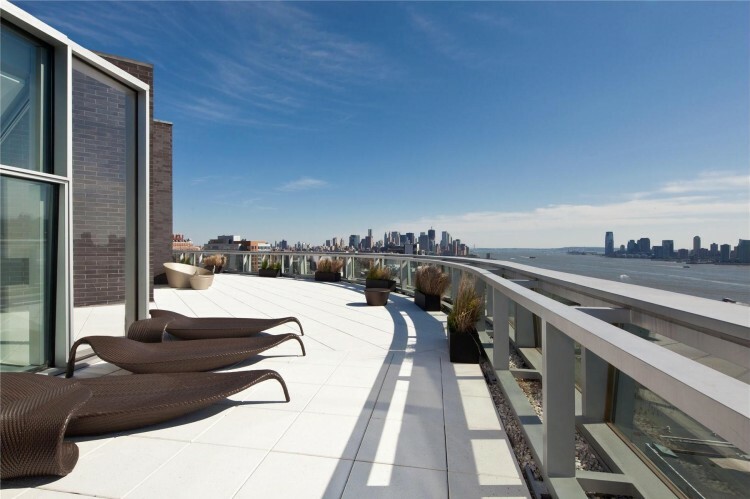 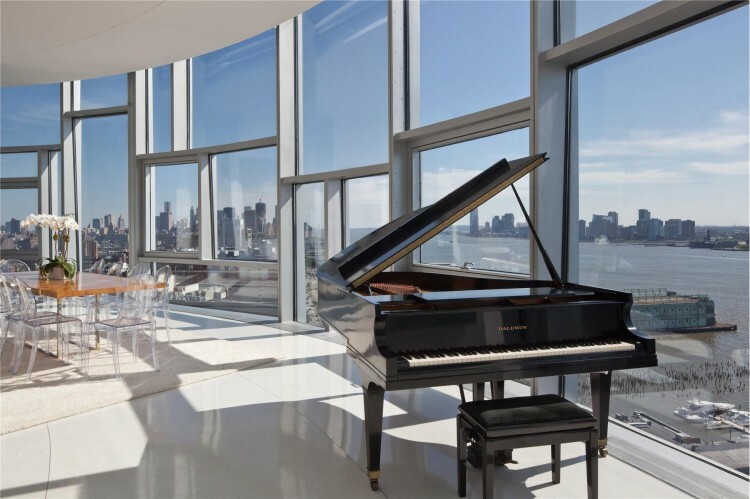 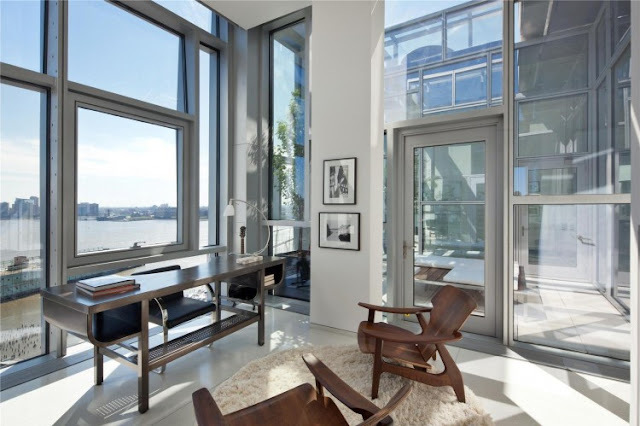 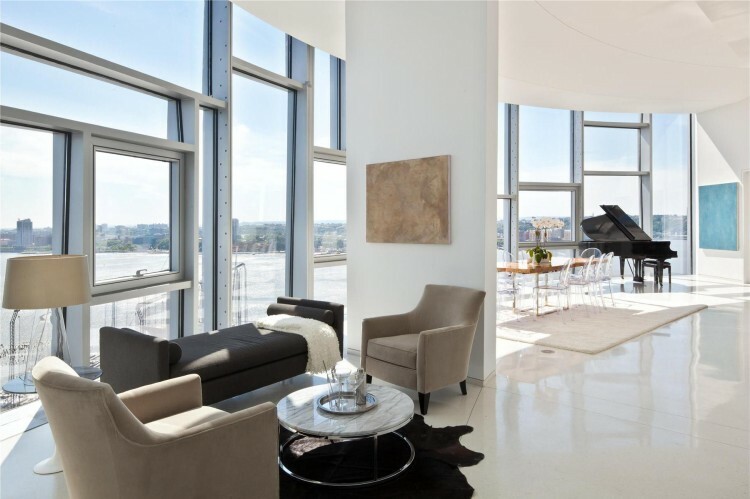 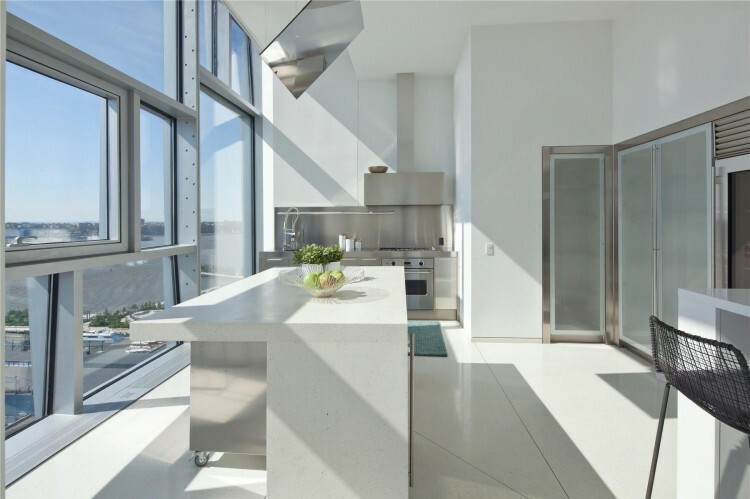 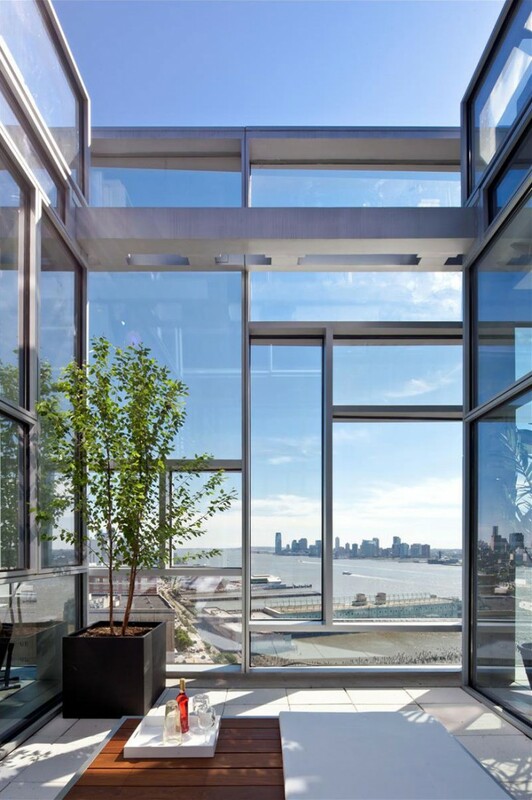 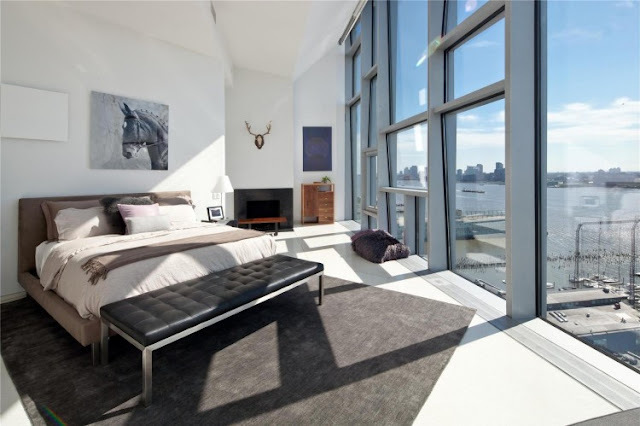 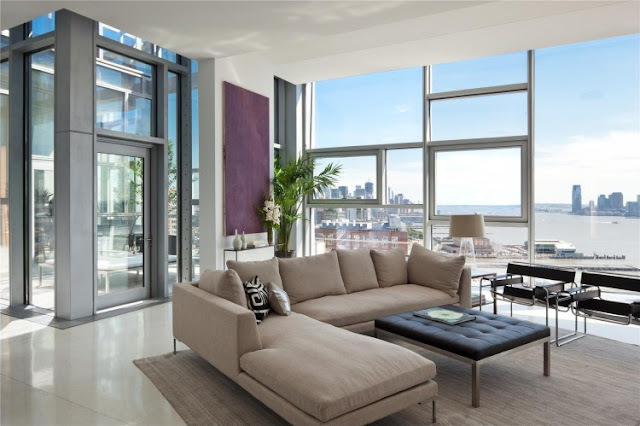 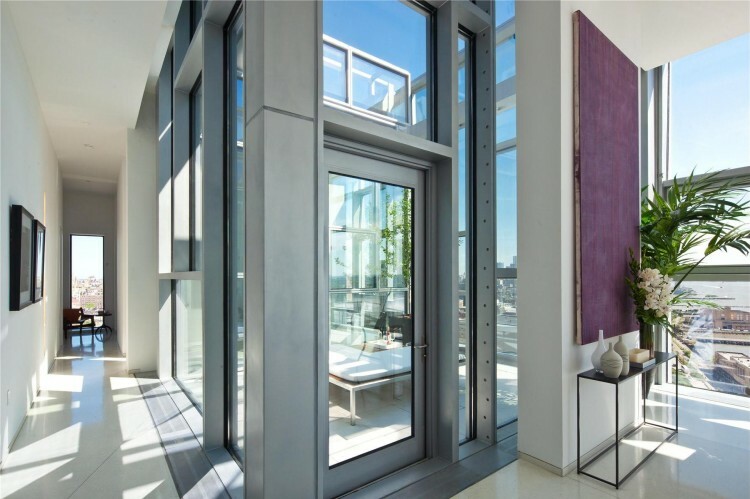 The floor to ceiling windows and the 409 sqm (4,400 sf) terrace offer an amazing 360 degree view of Manhattan, the Hudson River and the Statue of Liberty. 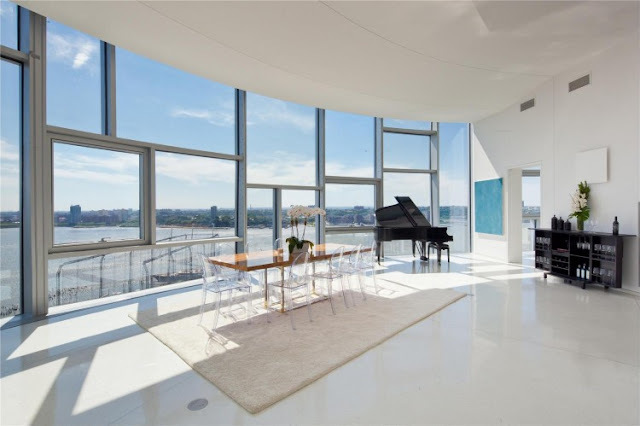 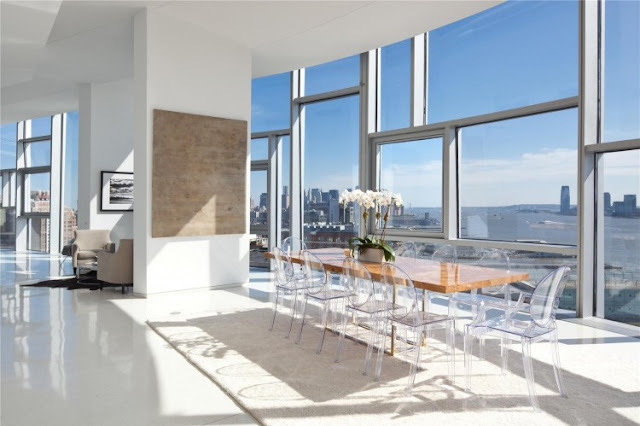 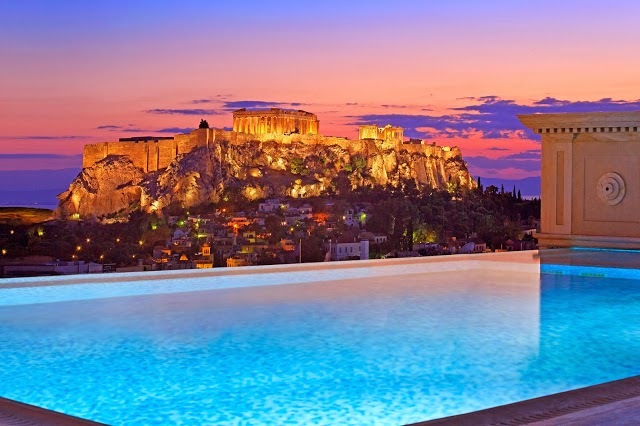 This mind blowing penthouse also has 4 bedrooms, two fireplaces, 14ft ceilings and it can all be yours for the price of 17 million Euro ($22 million). 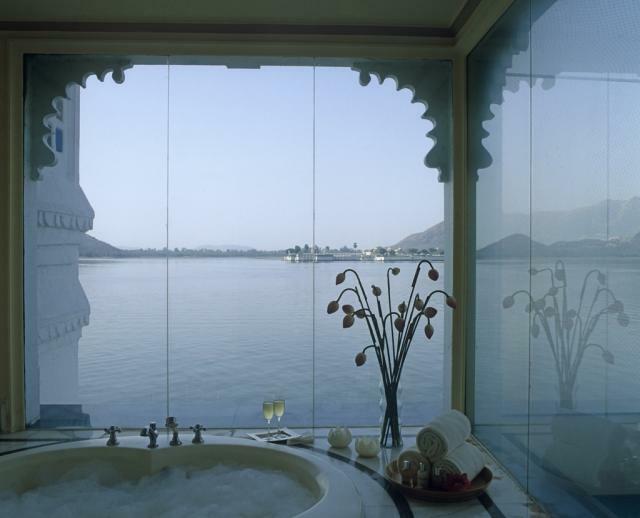 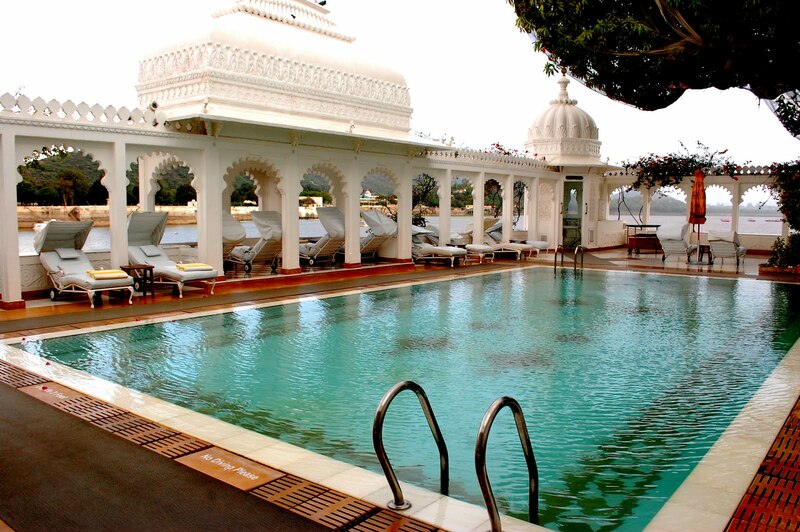 We’ve headed to India once again, where we’ve found the magnificent Taj Lake Palace in Udaipur, Rajahstan. Set right in the middle of the calm Lake Pichola, overlooking the mountains of Aravalli, the resort is 30 minutes west of the Dabok Airport. 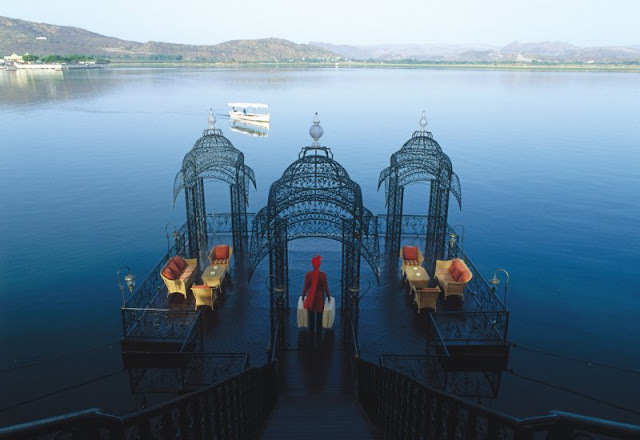 Upon arrival at the shores of the artificial Pichola Lake, on a national highway, guests are being escorted to the hotel by boat. 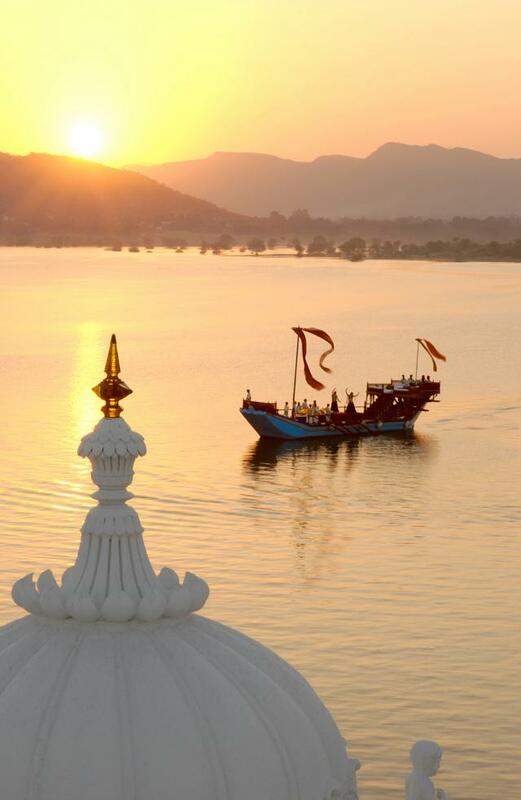 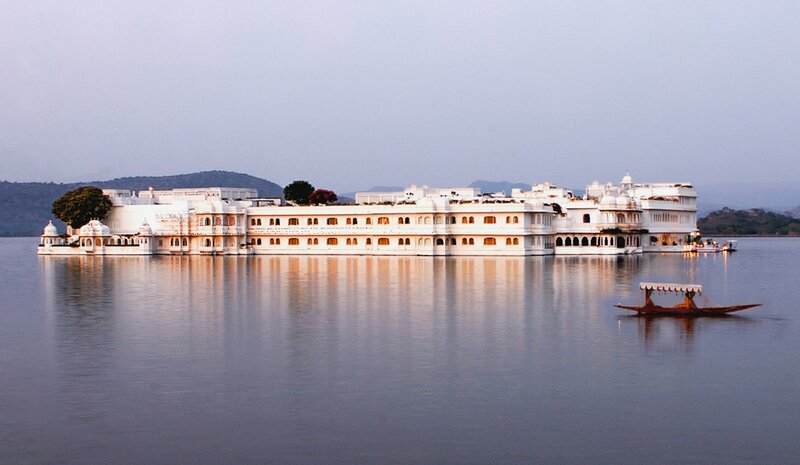 The city of Udaipur alone is one extremely beautiful architectural marvel, let alone the majestic Taj Lake Palace. 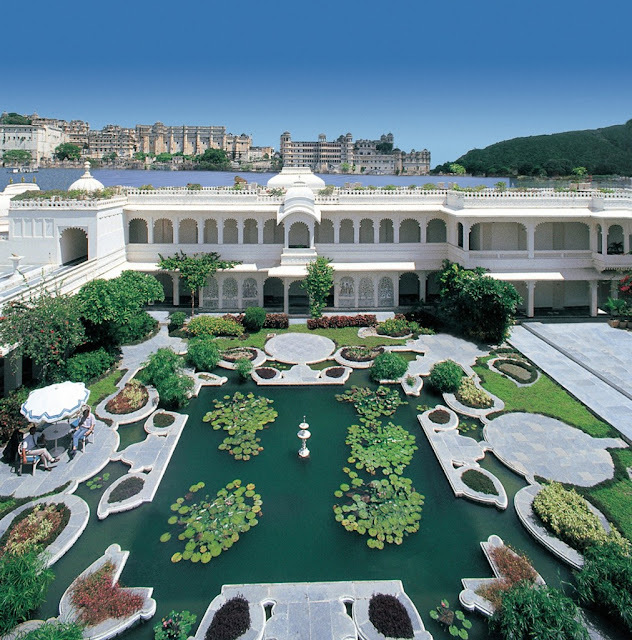 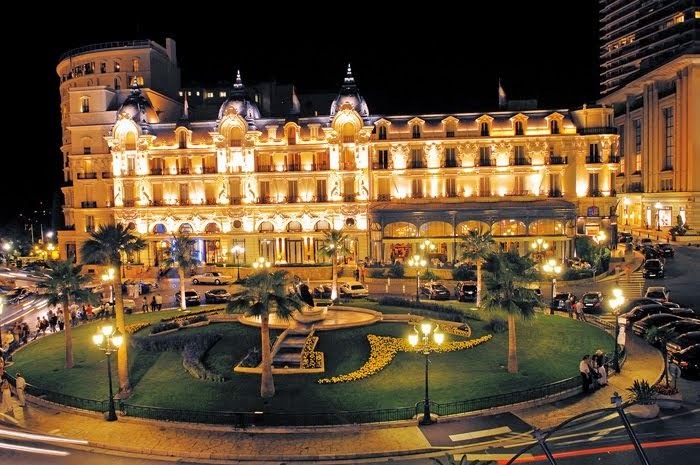 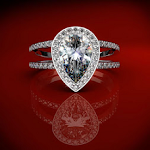 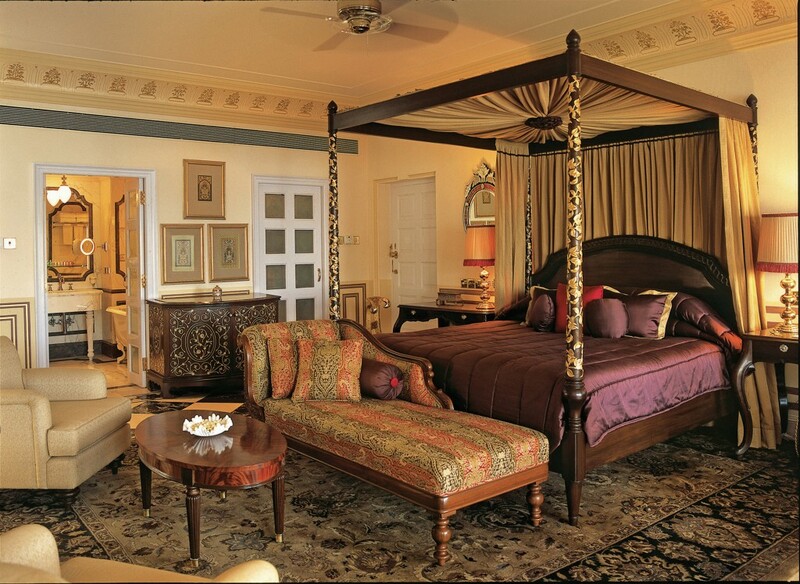 Resembling 16th century Indian aristocracy comfort styles, it is an architectural wonder. The Lake Palace was finished back in 1749 by successors to the Mewar dynasty, also known as the descendants of the Sun God. 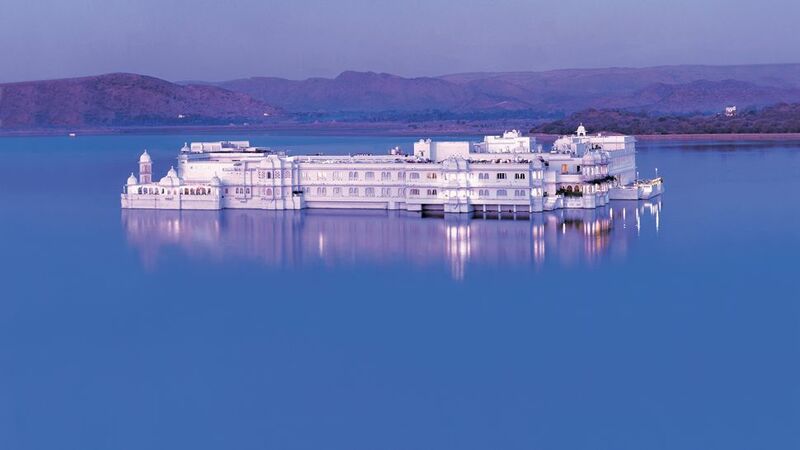 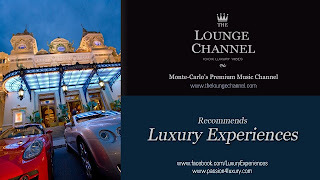 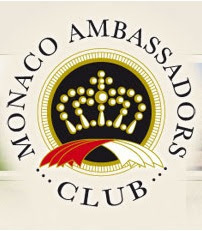 It boasts with state of the art luxury, providing immediate and private access to vintage cars, meeting rooms, banquet halls, secretarial services, copiers, laptops and Internet. With no importance whether the stained glass panels and antique swing of the Khush Mahal or the gilt moldings and golden chandeliers of the Chandra Prakash, every little bit of space has been carefully planned and decorated. 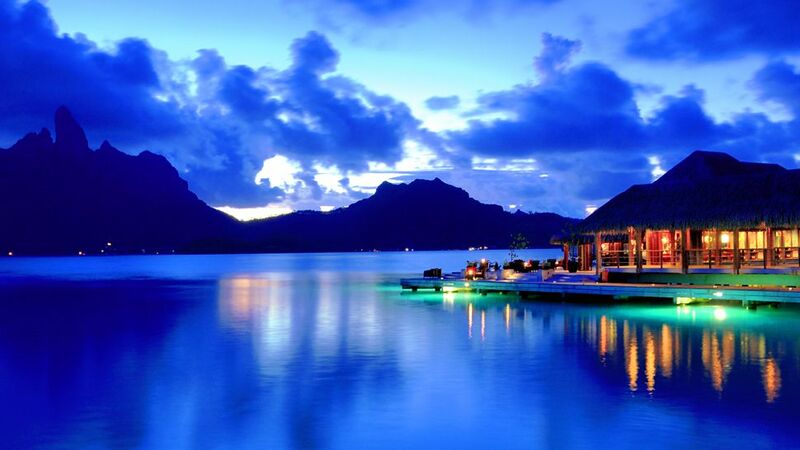 Furthermore, there is absolutely no room to not overlook the superb lake. 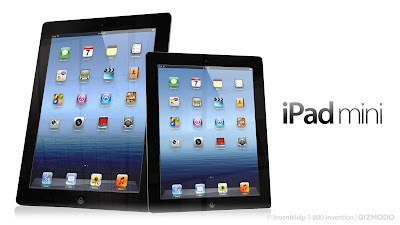 One of the most important events of the recent days was the unveiling of the Apple iPad Mini, by Apple’s Senior Vice President Phil Schiller. 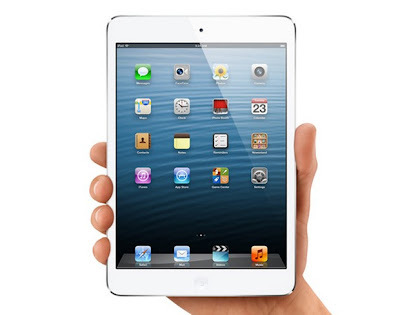 Today’s crammed tablet market needs some sort of refreshment, and it looks like the iPad Mini is the perfect gadget to do it. In terms of technology though, the lead designer from Apple, Jonathan Ive, has met with the engineering team to create and craft a pretty much different piece of gadgetry than the regular iPad. They got together and started eliminating components and upgrading others, like the 0.2 mm display glass. 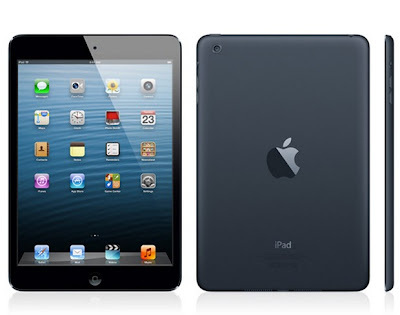 It is fitted with a Dual Core A5 processor, 5 Megapixel iSight Camera at the rear, new Lightning connector and a FaceTime HD front facing camera. Available in two different appearances, in Black and Slate or White and Silver, the Wi-Fi version of the Apple iPad Mini will be available for preorder on the 26th of October, while deliveries are due to start around the beginning of November. 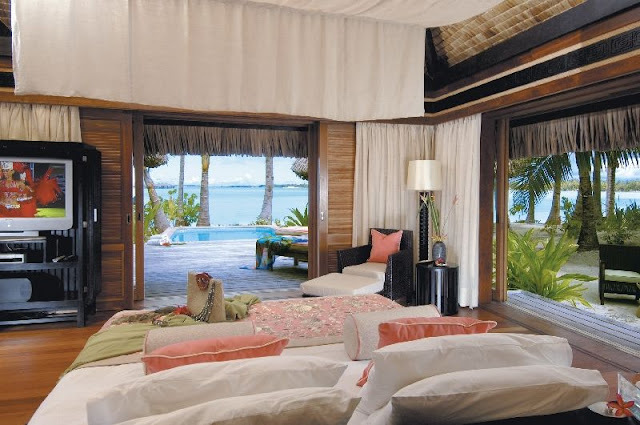 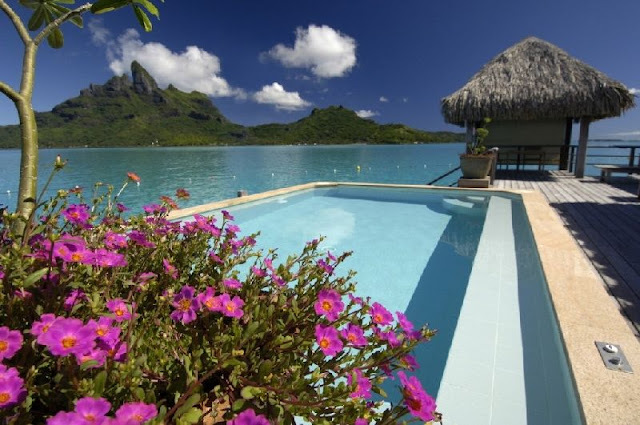 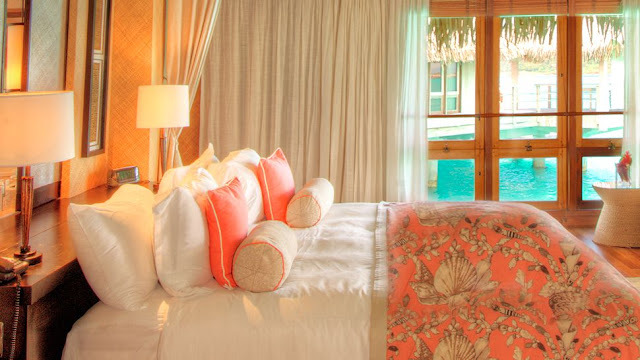 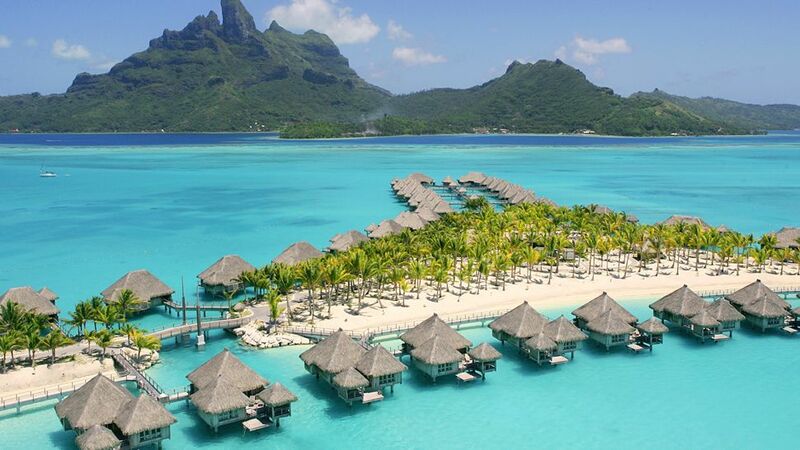 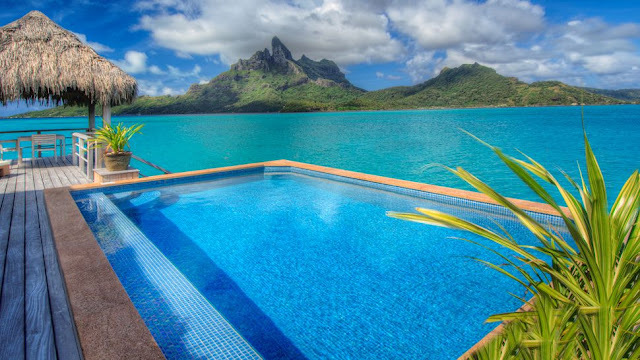 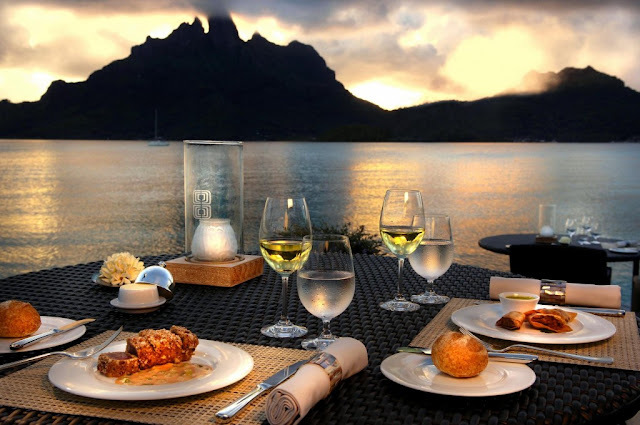 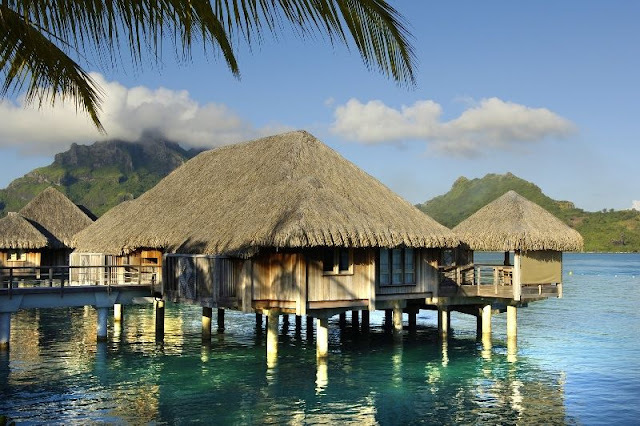 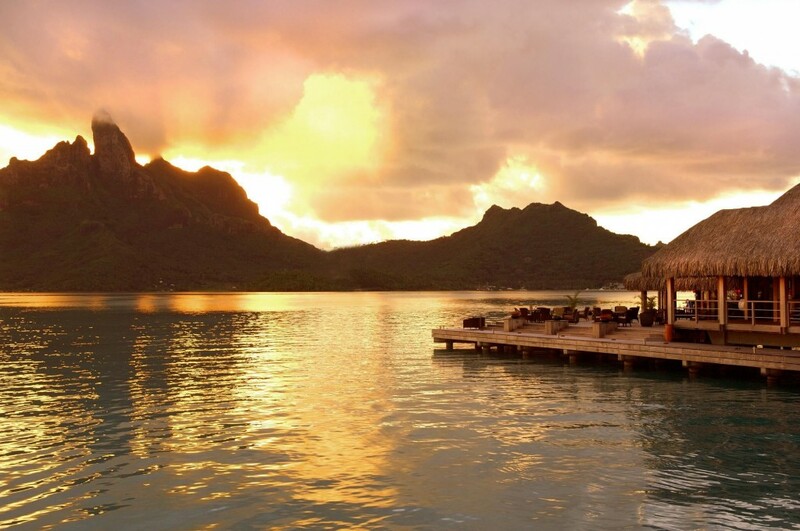 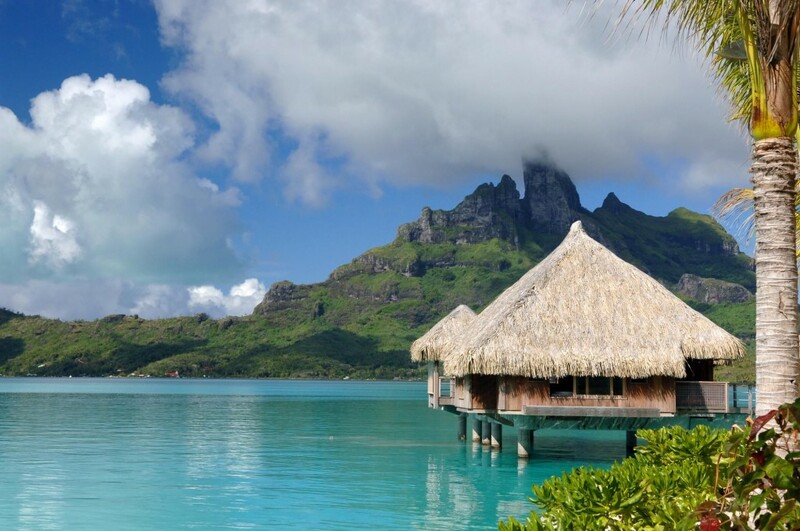 Located in the superb French Polynesia, Bora Bora is an island of natural beauty and lavish accommodations. 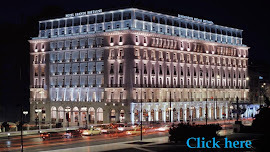 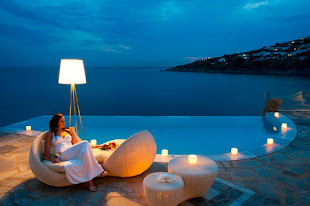 Here, the fabled St. Regis Hotel offers unforgettable experiences to all it guests, be them honeymooners, families or friends. The St. Regis Bora Bora resort is situated only 10 minutes away from the Motu Mute Airport, next to a beautiful private lagoon. 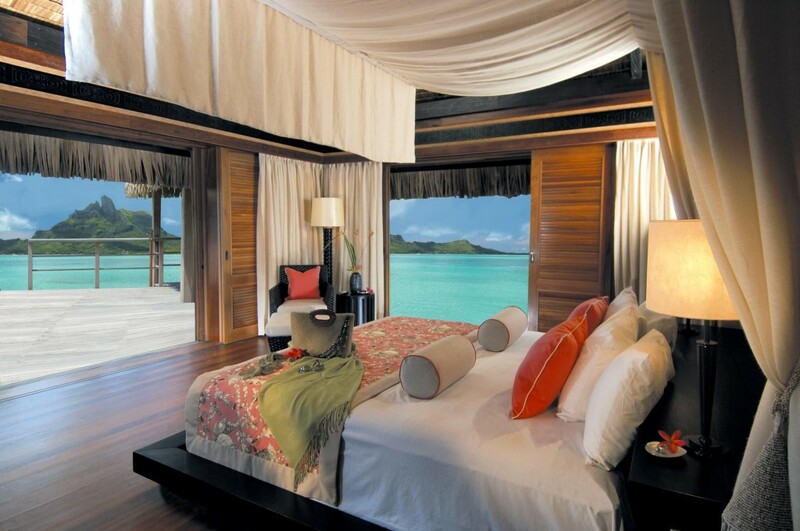 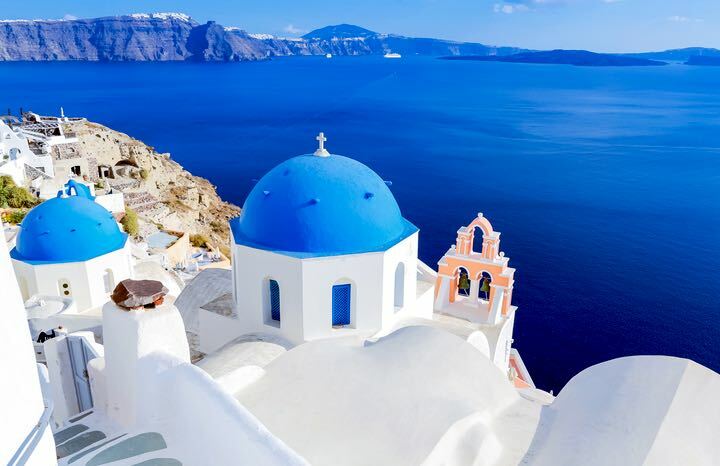 The setting is simply breathtaking and so are the views. 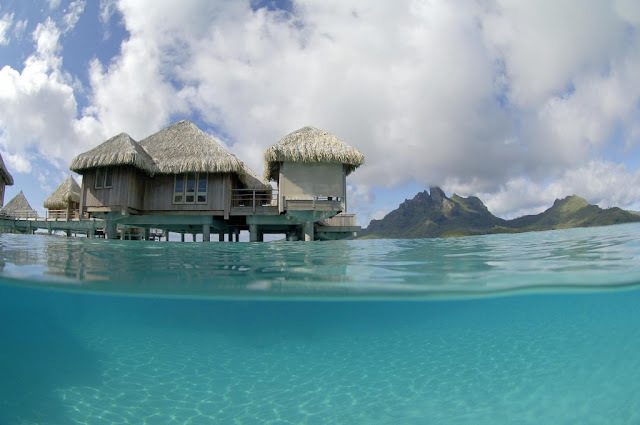 The crystal clear turquoise water is an obvious invitation to fun, offering excellent opportunities for swimming, diving, snorkeling and water sporting. 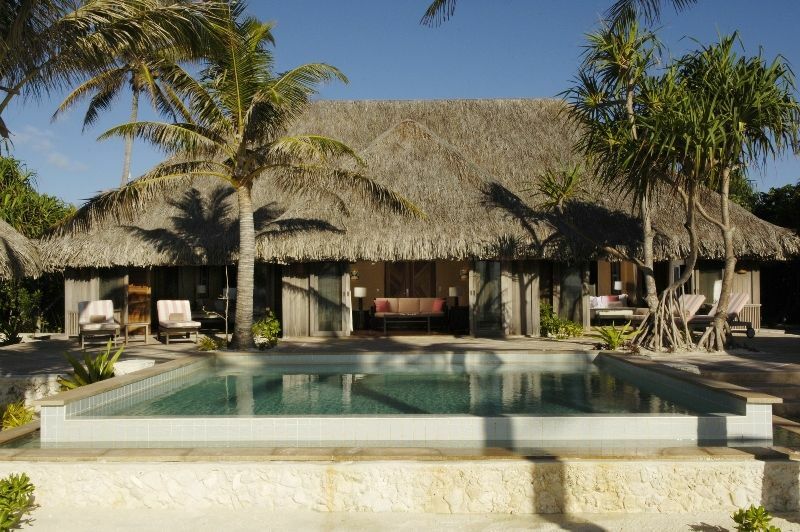 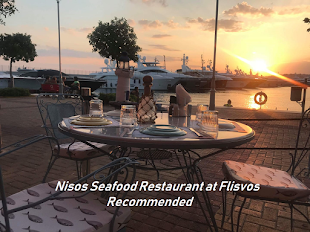 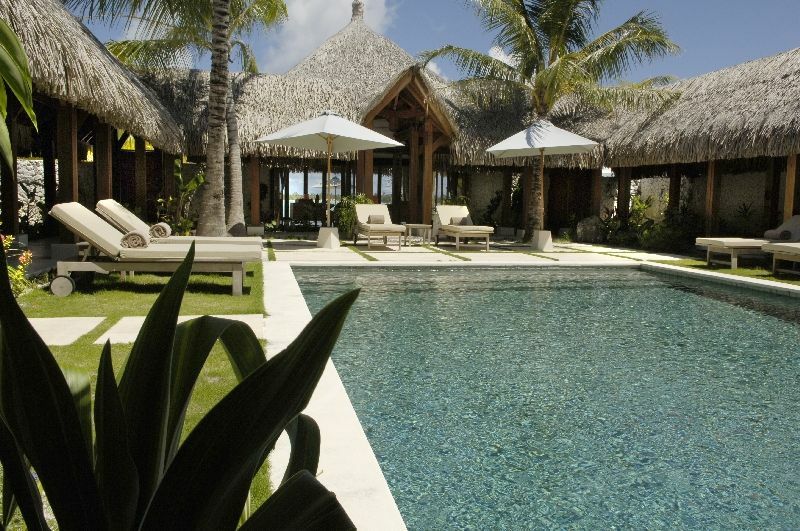 There are several different accommodation options here, including a Royal Estate, Pool Beach One Bedroom Villas, and more. 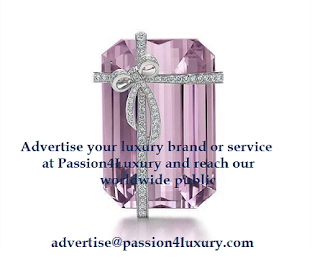 All of them flaunt top-notch amenities and ensure excellent living and relaxation conditions to their dwellers. 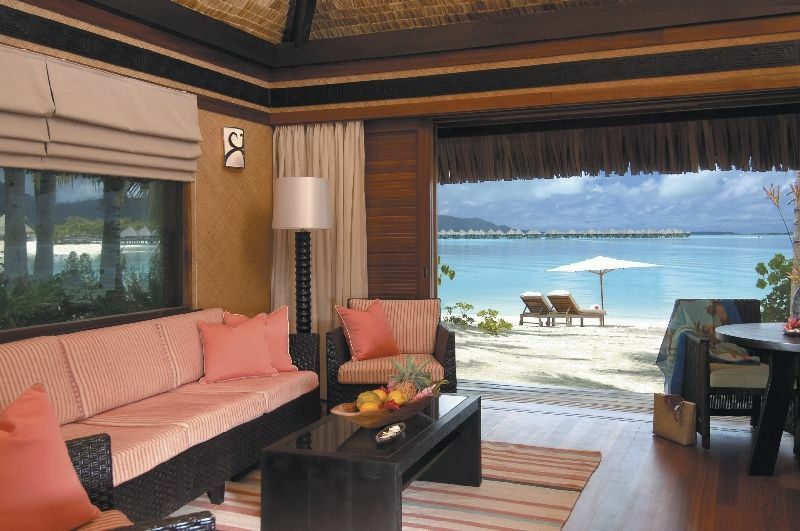 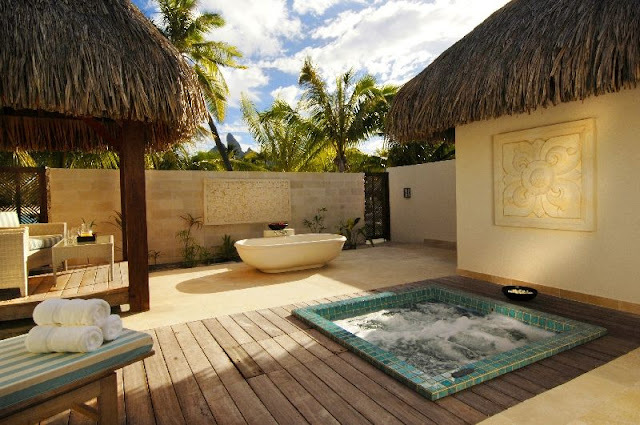 The staff at St. Regis Bora Bora will make you feel pampered every day, especially if you visit the Miri Miri Spa. A vacation here is a dream come true. 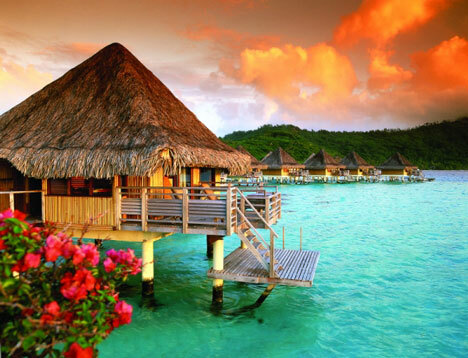 Holidays toThailand, Why Choose Thailand?